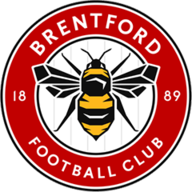 Brentford head coach Thomas Frank will be without Said Benrahma and Ollie Watkins for the visit of Middlesbrough to Griffin Park. 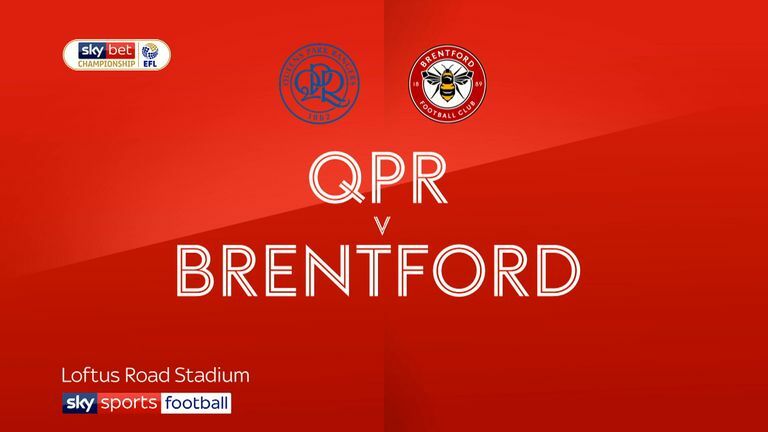 Both are injured while Romaine Sawyers is suspended following his fifth yellow card of the season in the 3-2 defeat at QPR. Kamohelo Mokotjo will have his fitness assessed ahead of the game. Chris Mepham, Emiliano Marcondes, Rico Henry and leading scorer Neal Maupay are all available for selection. Ryan Shotton has resumed training for Middlesbrough, but this game comes too soon for the full-back. Shotton has not played since injuring his knee against Sheffield Wednesday six games ago. Middlesbrough manager Tony Pulis hopes to have the defender back for the home game with Aston Villa next Saturday. Shotton is the only player missing from Pulis' squad but Martin Braithwaite, George Saville and Mo Besic will be assessed after the international break. Brentford haven't beaten Middlesbrough in league competition since December 1938, drawing three and losing eight of their 11 such meetings since. 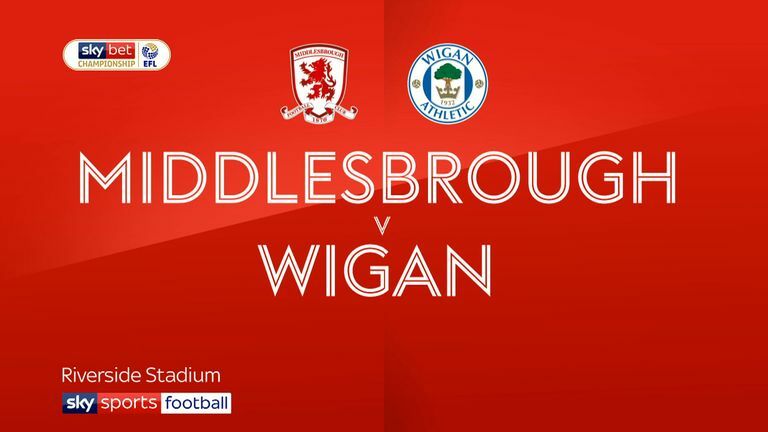 Middlesbrough striker Jordan Hugill scored both of his team's goals in a 2-0 win over Wigan last time out, while he's looking to net in consecutive Championship games for the first time since October 2017 (a run of three games). Brentford are now closer to the bottom three than the top six, which shows how quickly their season has unravelled following a great start. Thomas Frank can't quite get things going and the way they threw away their lead at QPR would have been a huge concern for him. 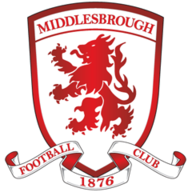 It still doesn't feel like Middlesbrough have quite reached their potential this season, which is a strange thing to say about a team sitting second heading into the weekend. I think they will sneak the win at Griffin Park.